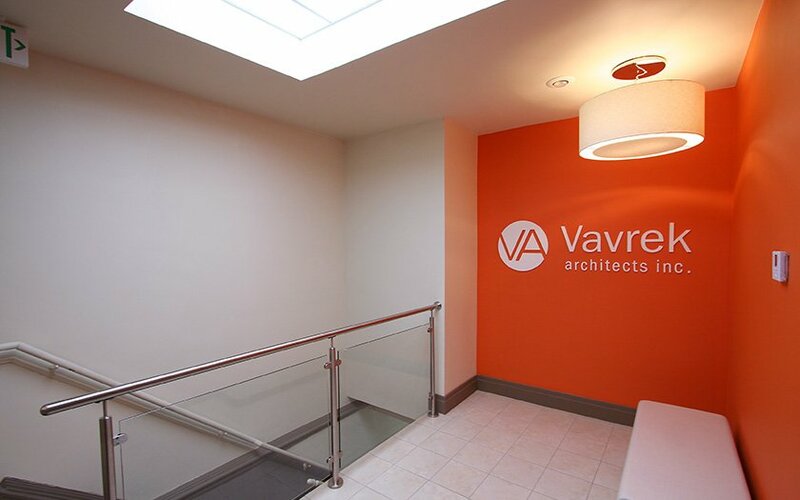 Welcome to Vavrek Architects, Inc.
Our clients are people looking for a solid partner in their project. We see each new project as an adventure, building the optimal team of professionals, including outside consultants and vendors, that is just right for each project. Check out our projects page for more details. 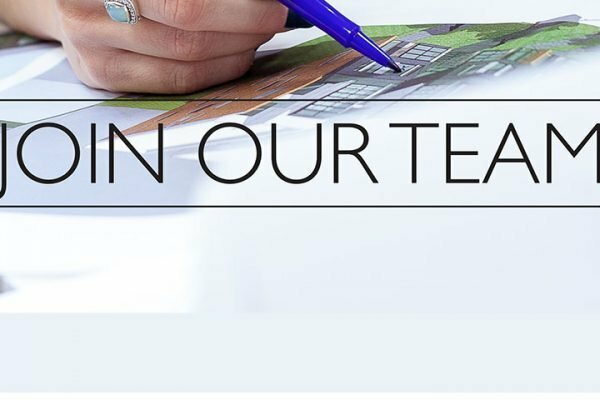 Vavrek Architects is a passionate team of professionals working in a creative environment where each individual is encouraged to develop their own unique talents and expertise. We pride ourselves on being resourceful, adaptive and highly productive. Communication is one of the keys to our success. Unlike many architecture firms, we don’t avoid the telephone. We actually answer it! We also have a special interest in the redevelopment of urban areas and communities. Our clients are people looking for a solid partner in their project. We see each new project as an adventure, building the optimal team of professionals, including outside consultants and vendors, that is just right for each project. Tom and his team was a pleasure to work with. 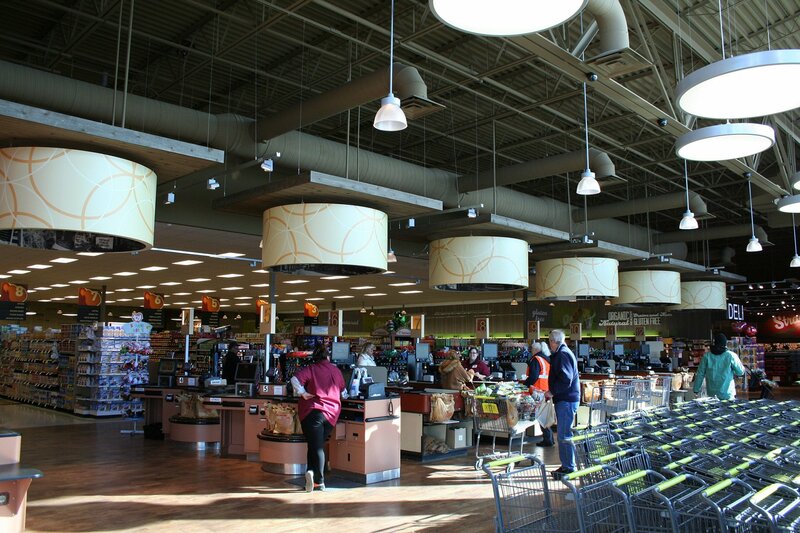 The level of service and willingness to incorporate our ideas were second to none. From design through acceptance, Tom and his team were actively involved. Under no circumstance was the most minimal of an idea overlooked. 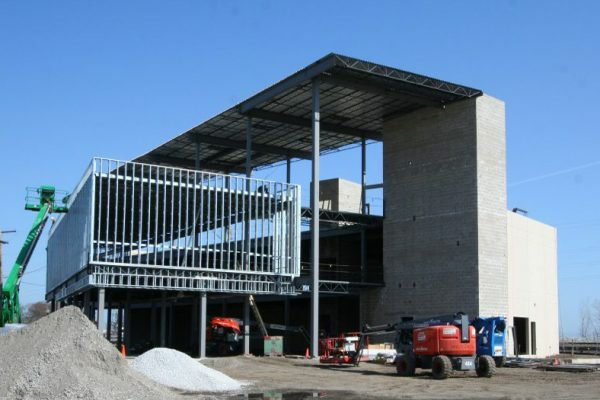 Our building project was a portion of a very large scale industrial gas expansion project. Our focus was primarily on the industrial gas portion. 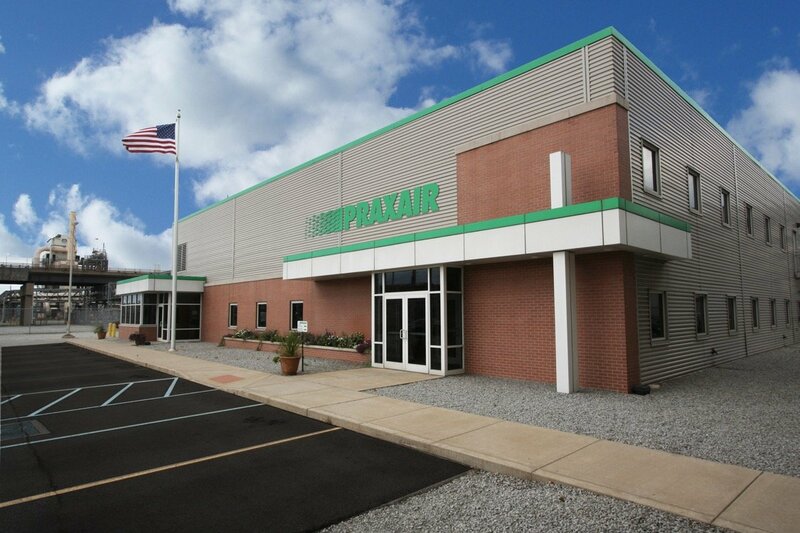 Tom and his team allowed Praxair to focus on our core business while maintaining a high degree of attention to the building portion. 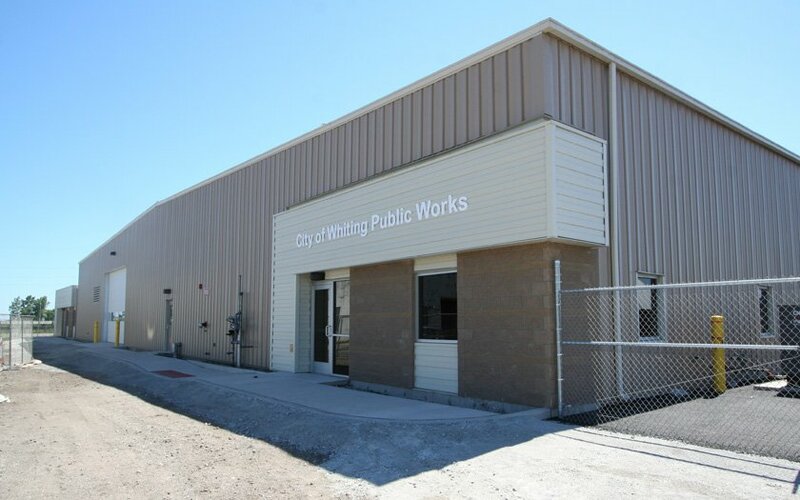 The Vavrek Architect Team has been a valuable resource for the City of Whiting for many years. 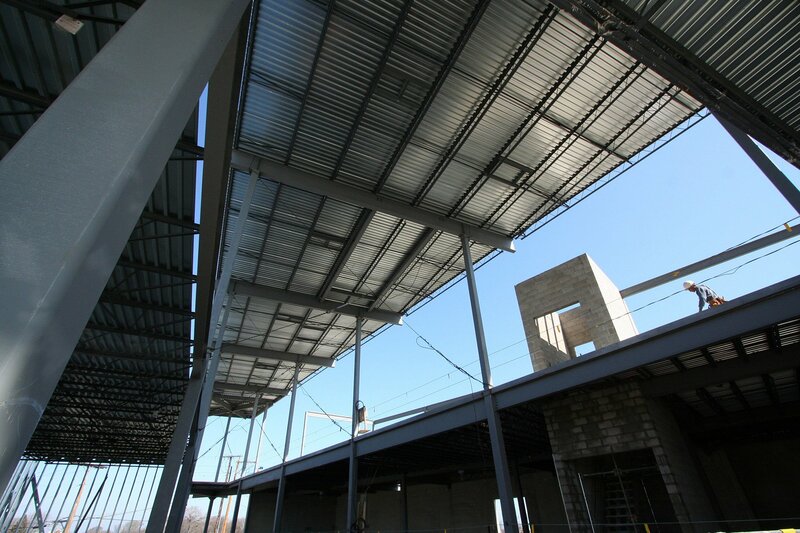 Regardless of the size of the project, they continue to exceed our expectations each and every time. When the concept of building out our new office space materialized last summer, I knew exactly who to turn to for help. Having worked with Tom a few years back, I knew I could count on his creativity, professionalism, attention to detail and work ethic. 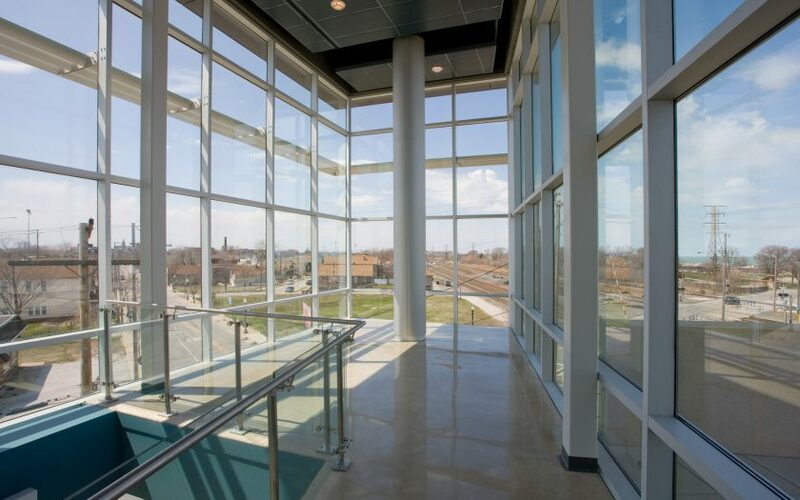 When you make a site visit to a bare building floor and see a sparkle in the architect's eye, you know the project will be fun, no matter how challenging. 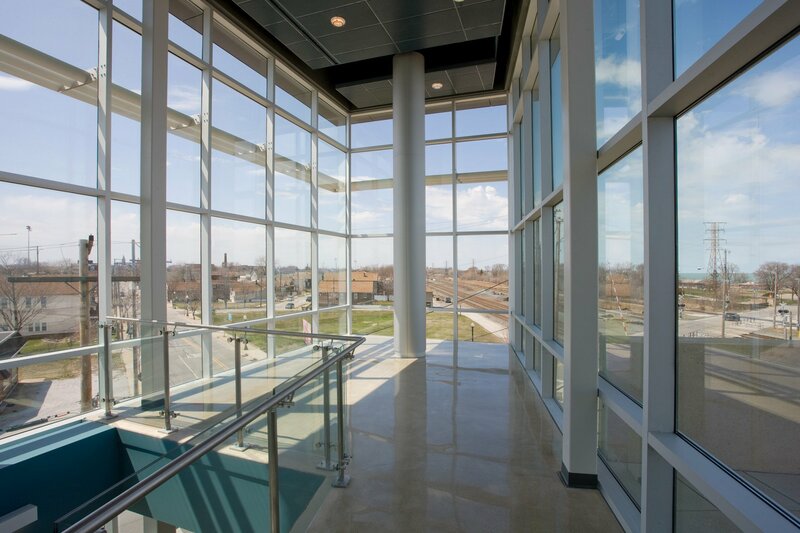 It makes a big difference when everyone involved in a project is invested, and I simply loved this part of working with Vavrek Architects. The end result... Fantastic, comfortable and timeless space, and, of course, a lot of WOWs from our visitors. Kasia E. Zadykowicz, Administrative Officer, Federal Community Defenders, Inc.
Gerresheimer is a 1.5 billion USD, multinational packaging corporation who works with a wide array of architectural and engineering firms. 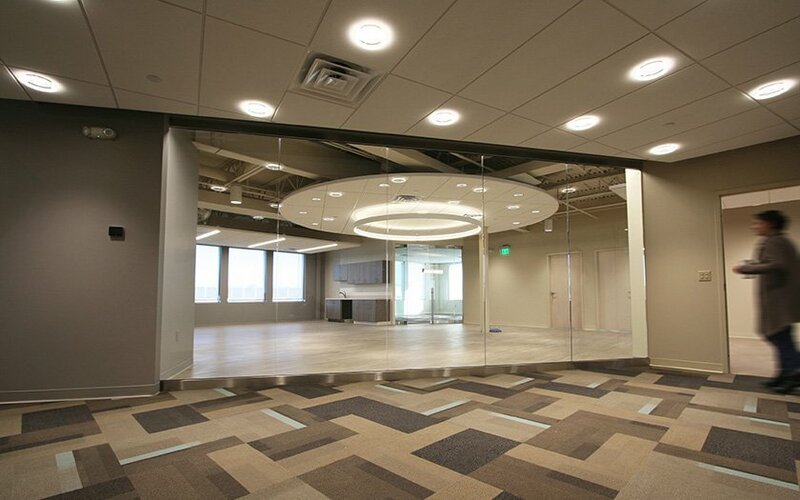 Our recent project experience in America with Vavrek Architects, Inc. was most favorable. 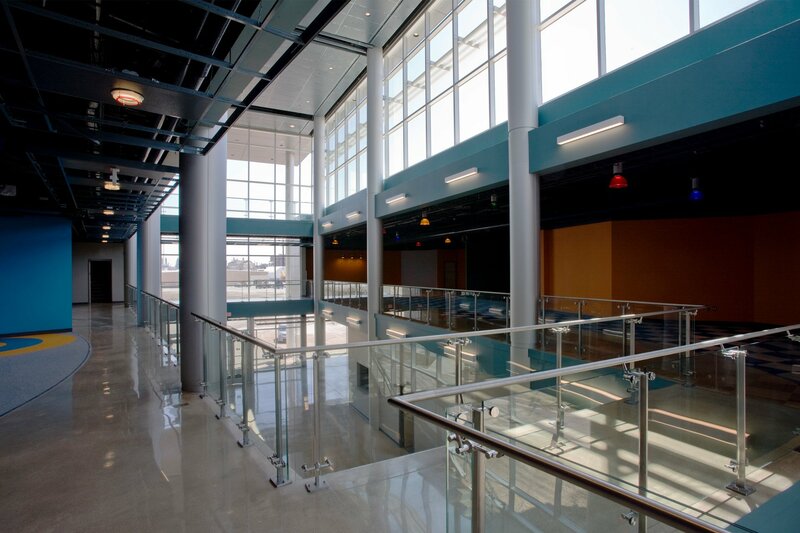 The project work surrounded architectural design work in a vintage and complex manufacturing environment. 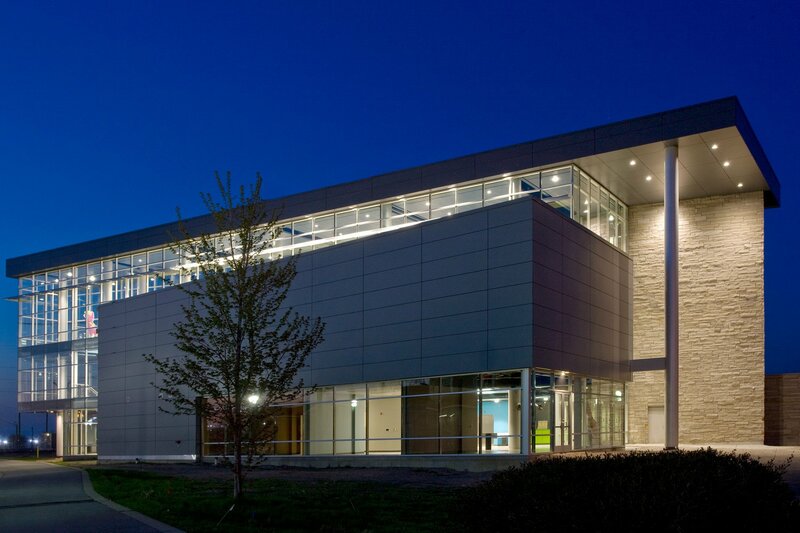 Due to the age and condition of the facility, very precise, well planned, and articulate work was needed to design and engineer the upgrades to the asset base. 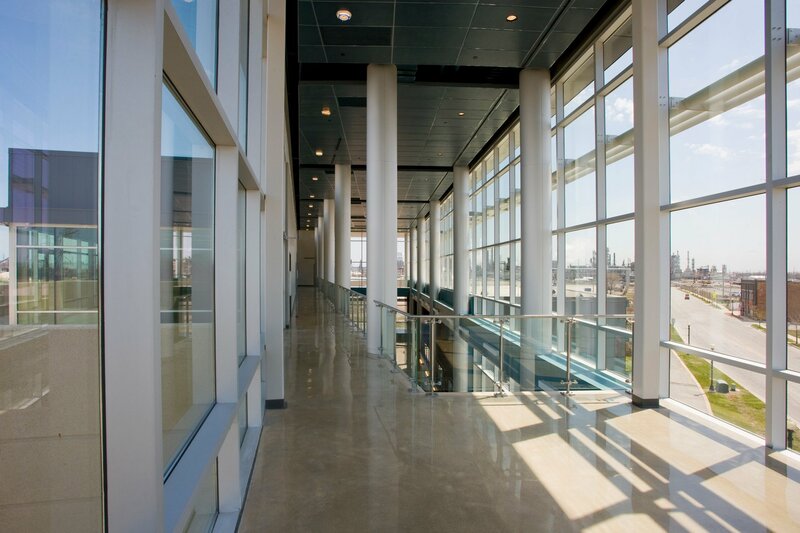 All of this work was done in a compressed time frame and was completed in time and on budget. 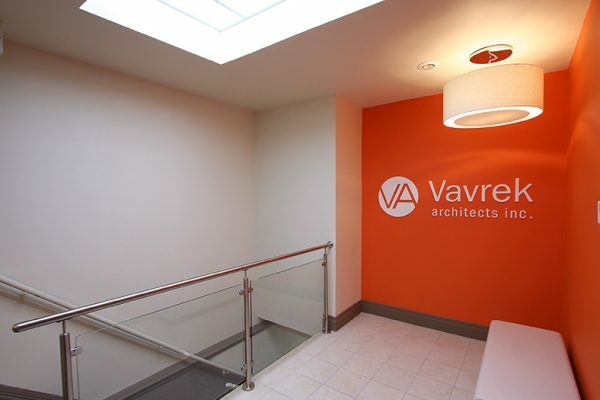 Vavrek Architect's senior staff was highly accessible and available to work out any issues in a 'real time' manner. Trips to the site during the construction phase were executed as required. 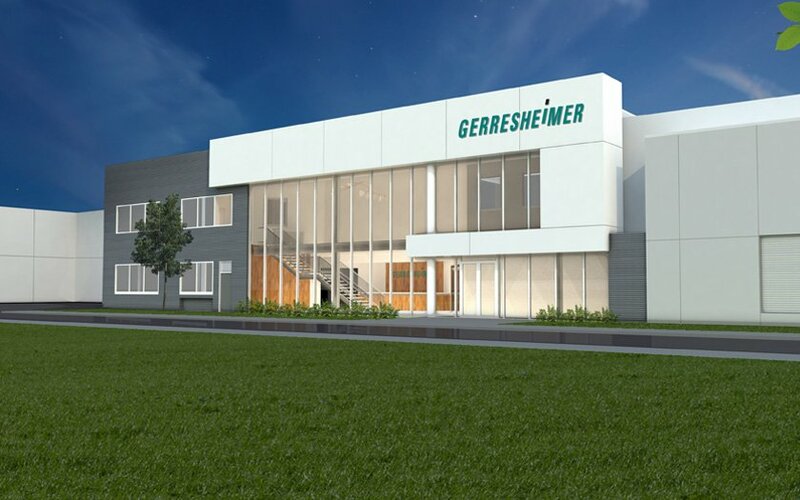 Most impressive was the 'ownership' of this project they projected to Gerresheimer and to the multitude of contractors and suppliers involved in this project. First class organization.